Thursday 29th May 2014 – 5.15pm – Suzie Fothergill. Five people have been treated by ambulance staff following a collision involving two cars and a bus in the Black Country today. 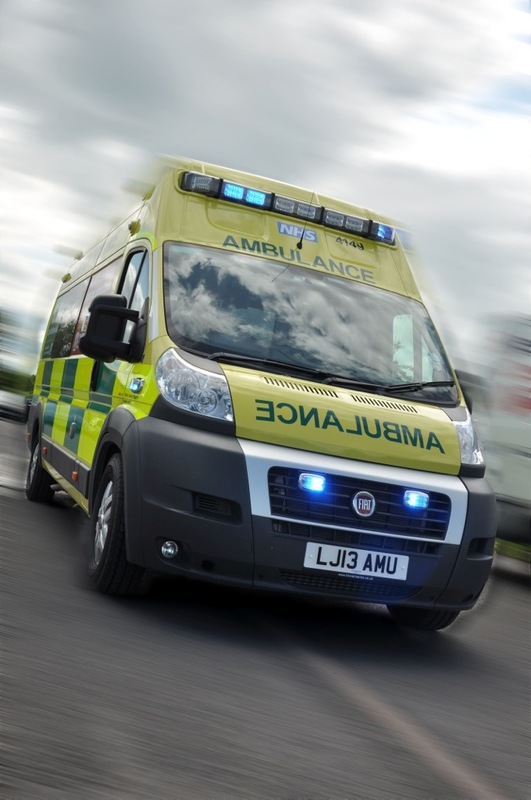 West Midlands Ambulance Service was called to the road traffic collision on the Wolverhampton Road West in Walsall shortly before 3.05pm this afternoon. Three ambulances and a rapid response vehicle attended the scene. A West Midlands Ambulance Service spokeswoman said: “Crews arrived to find two cars and a bus that had been involved in a collision. “The driver of one of the cars, a man in his 20’s, was treated for neck and back pain. He was fully immobilised at the scene before being conveyed to Walsall Manor Hospital. “Four people who were travelling on the bus at the time of the incident were also assessed by ambulance crews. The two men and two women were treated at the scene for minor injuries. One of the patient’s was also treated for pre-existing medical conditions. All four patients were conveyed to Walsall Manor Hospital for further assessment and treatment, as a precaution.